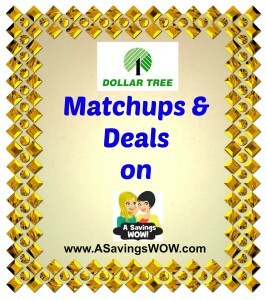 Coupon match up for Dollar Tree. 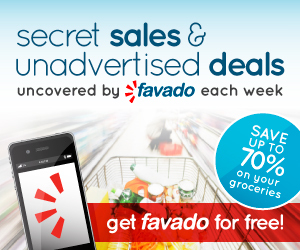 Items vary by store and region, not all products available at all stores. Dollar Tree only accepts 2 internet printables per day. Dollar Tree does take coupons for over $1 in value, per their coupon policy.